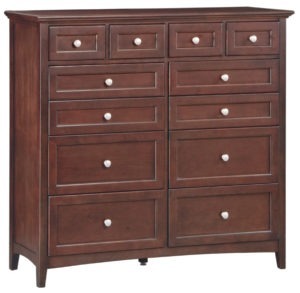 Model number 6343 Alder 2 West narrow three drawer nightstand. 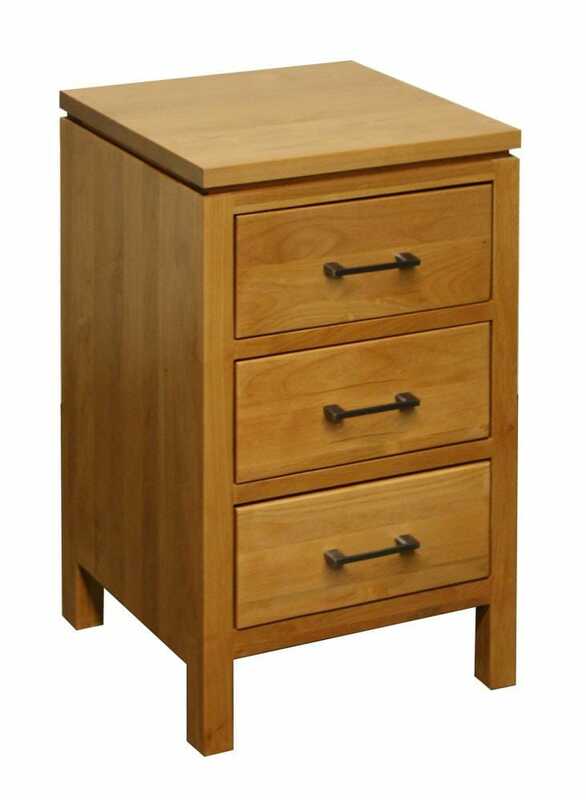 The modern craftsmanship of this nightstand will bring an air of sophistication and functionality to any bedroom. 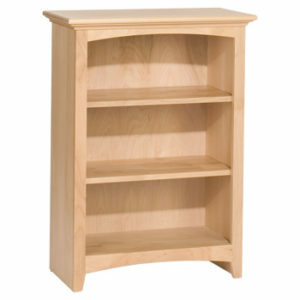 From the 2 West bedroom collection, this piece is made of high quality alder wood that ensures a lifetime of durability. 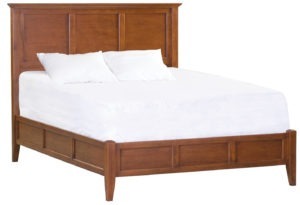 Solid wood floating tops and English dovetail drawer construction ensure further structural strength. The drawers are set on full-extension glides to allow ease of access and use. 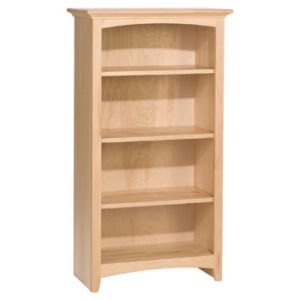 This unit is American-made, custom Amish finished, and comes fully assembled. 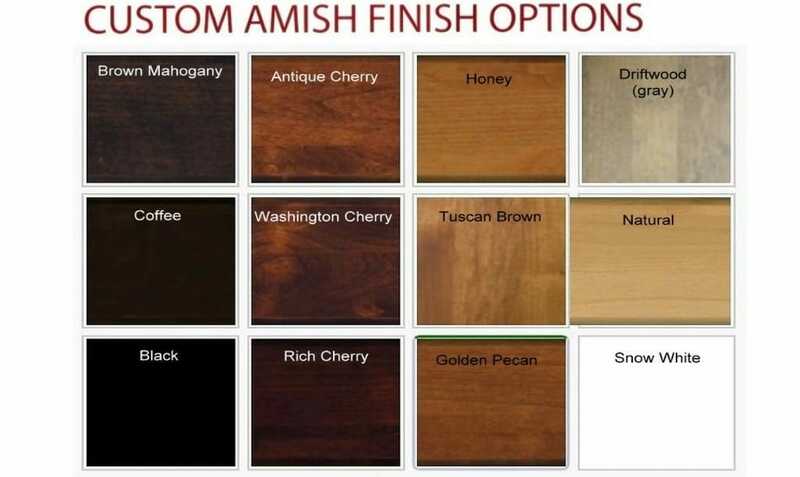 It is available unfinished or finished in your choice of stain.